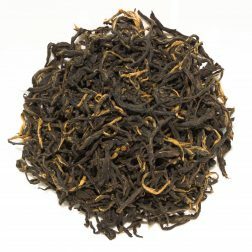 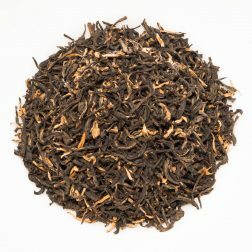 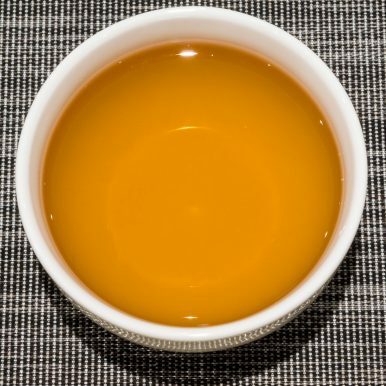 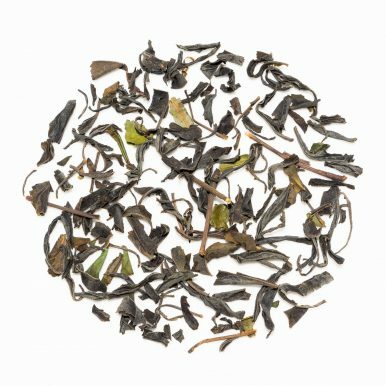 This Japanese black tea is grown at a fully organic farm without any artificial pesticides or fertilisers so it has full organic JAS certification. 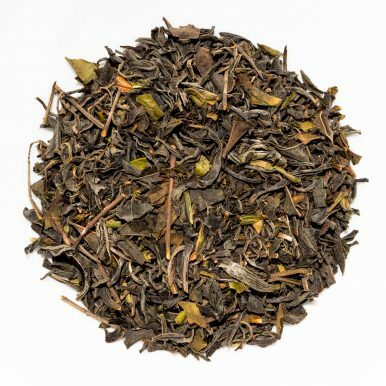 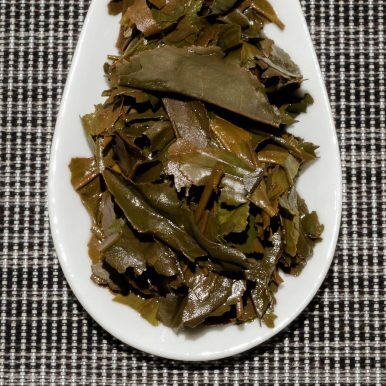 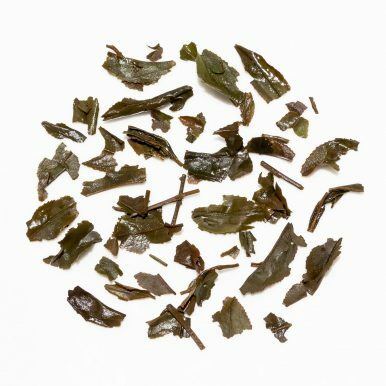 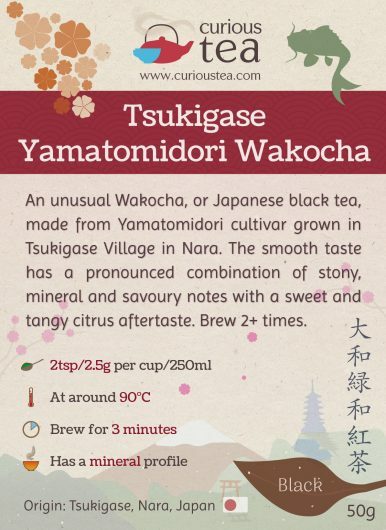 The care taken to craft teas at this organic farm is evident in the flavour of this Tsukigase Yamatomidori Wakocha, resulting in a clean and fresh flavour. 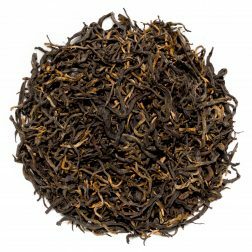 Furthermore, both the growing and processing methods employed at this farm follow orthodox production methods. 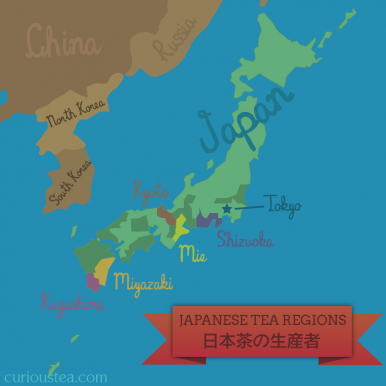 This is the same location where our Tsukigase Zairai Sencha green tea comes from. 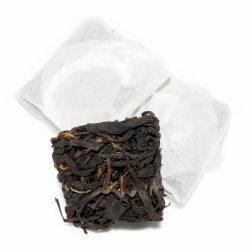 Tsukigase Yamatomidori Wakocha black tea was first featured in our April 2018 Curious Tea Subscription Boxes.